The City is going all out for WSPA Seaplane Splash this coming weekend of May 5th. Lets get a BIG seaplane turnout. We just got notified that there will be gift bags for pilots. 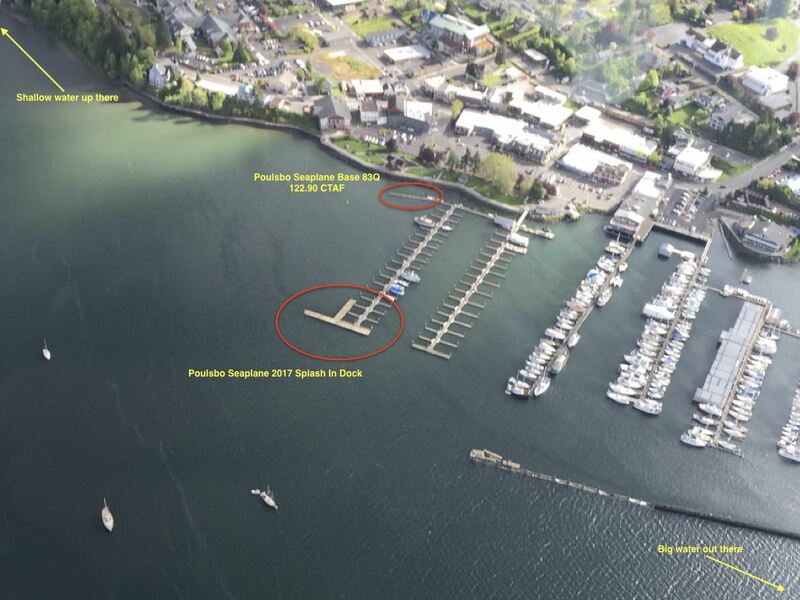 The Port of Poulsbo will reconfigure docks to welcome seaplane pilots over the weekend of May 4th to 6th. Join us again this year and explore the town of Poulsbo and catch up with your friends in the seaplane community. Let's try to meet up on Saturday the 5th. But come anytime the docks are out and enjoy downtown Poulsbo and their seaplane friendly harbor. Saturday, May 5, 2018. 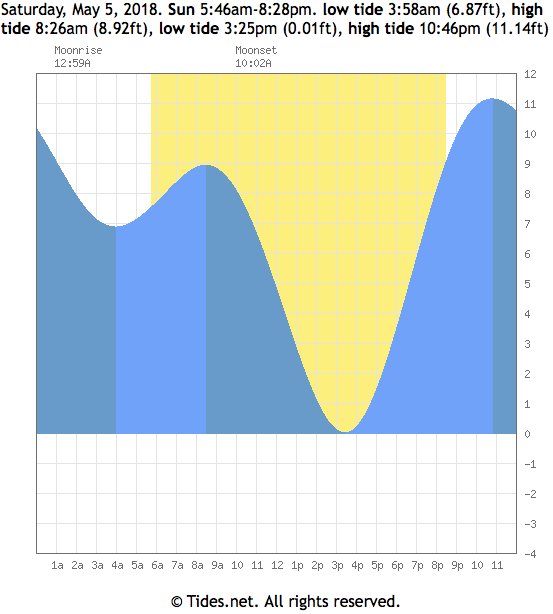 Sun 5:46am-8:28pm. It will be very shallow in the back bay at low tide. The Washington Seaplane Pilots Association has again reserved moorage at the marina for Saturday, May 5. The port will relocate floats to facilitate arrivals and departures, which may be observed from Waterfront Park. Maybe you did not know…. the Port of Poulsbo is a FAA-approved Sea Plane Base “airport” with a 12,000 foot runway on Liberty Bay. The marina’s capacity now for accepting float plane moorage, currently one plane at a time, is expected to be expanded in the next few years as part of the capital improvement program. Perhaps someday Poulsbo will have scheduled air service to fun destinations like Victoria, Friday Harbor and Woodinville.